For the third straight year, Seattle Business Magazine has named Bridge Partners as one of the 100 Best Companies to Work For. Bridge Partners was ranked #18 in the “Large Company” category. 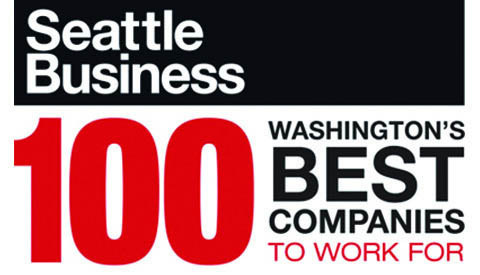 The editors of Seattle Business Magazine selected the top 100 companies in Washington based on the results of anonymous employee survey responses. Each company was scored in ten categories, including communication, executive leadership, and workplace environment. In addition to being recognized as one of the best companies to work for, Bridge Partners is one of the fastest growing private businesses in the country. Interested in joining our team? Get connected.